Fauna-Stamps.com has been selling thousands of Fauna & Flora related stamps and First Day Covers under the management of its owner, Alexey Matveev who has great experience and knowledge about stamps and FDCs, especially specialized in Fauna & Flora stamps. At Fauna-Stamps you can choose from different Cats stamps, Dog stamps, Horse stamps, Bird Stamps, Butterfly stamps, Paleontology stamps, Flora stamps and WWF animal stamps. You can easily sort, view by country. Our stocks change daily. I am happy to find people who hold the same views as I do in my hobby! I started collecting stamps 28 years ago. The subject of my collection was Flora and Fauna of countries from all over the world. However, I was interested not only in collecting stamps as such. I found a particular pleasure in looking for various approaches used by designers from every country to show different animals and plants. A lot of years later I discovered an exciting world of First Day Covers. It was important to me to find them not only rare stamps, but also a beautiful cover with an uncommon seals. Unfortunately, I still don’t understand why so few philatelists show interest in First Day Covers. Most of them have no idea what marvelous things are issued by postal administrations. Personally i know and contact with handful of stamp collectors. Many of them are my friends. 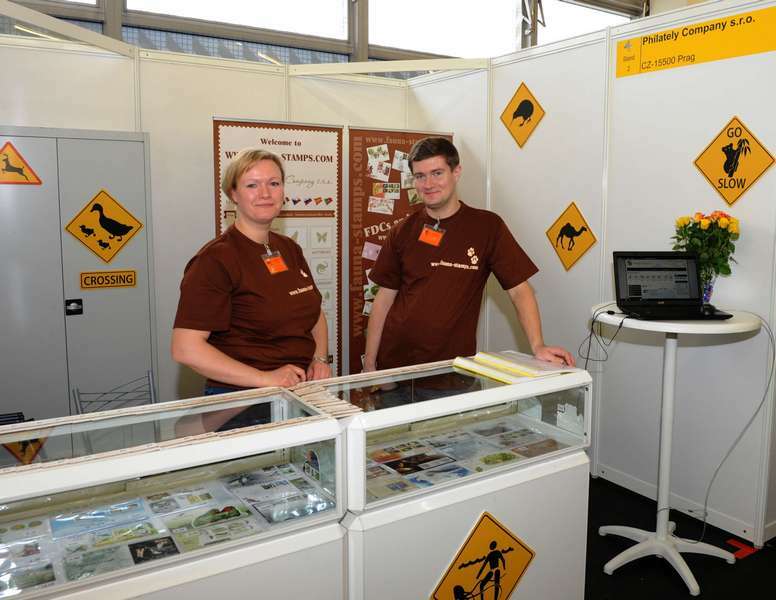 And i am always happy to connect with you or give you advice on how to build your Animal (Fauna), Flower (Flora) stamps, First Day Covers collections. Lack of information and new updates of new stamp releases and First Day Covers. Unable to receive quick and quality service from Postal Admirations or Postal Office. 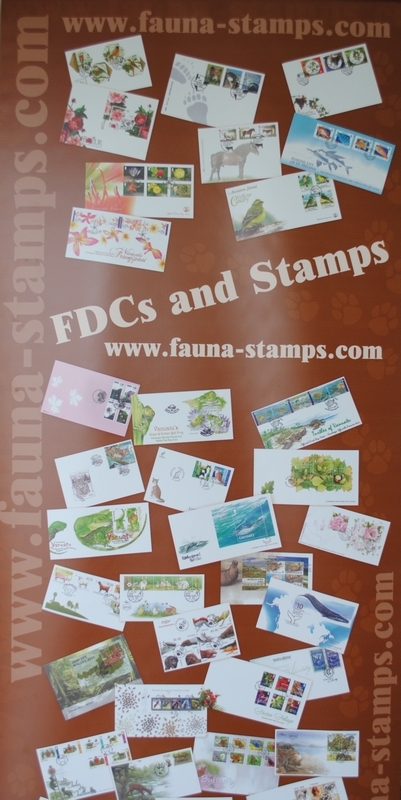 But here at Fauna-stamps.com eliminating these and other problems is our dearest priority and for these same reasons we made our e-shop convenient and useful for stamp collectors, I hope you do find it same. Latest editions of First Day Covers, Flora and Fauna stamps are added promptly. Every stamps or FDC images are all in high definition. We guarantee the authenticity and quality of all products offered on our shop. We are constantly increasing the number of countries stamps and other features on our website. The Internet is filled with non-official or illegal stamp issues offered for cheap prices. 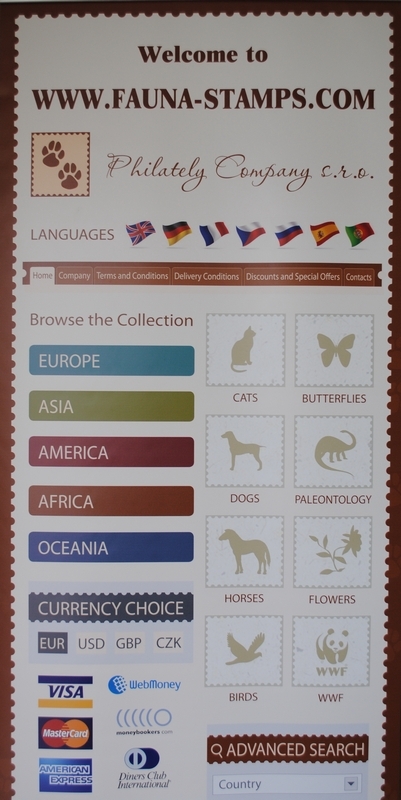 We at Fauna-Stamps.com only sell official animal (fauna) stamps. Quality and genuineness of the stamps are our main concern and guarantee. We are always here for your stamp related questions. We are happy to give you advice on how to build your Animal (Fauna) and Flower (Flora) stamps collections.